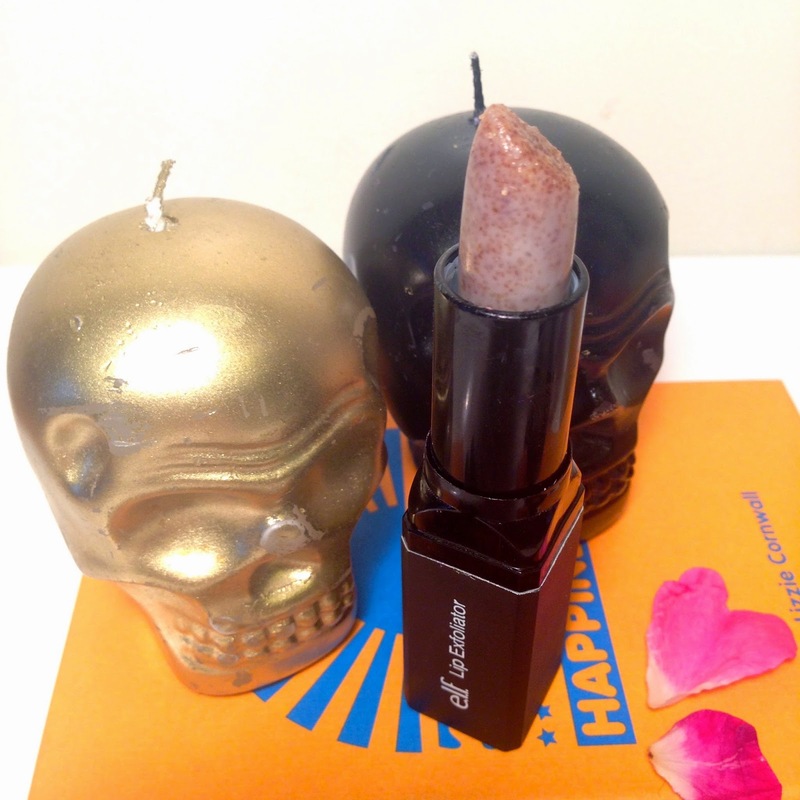 Elf is a super affordable makeup brand that offers a huge range of products with some definite gems in the range. 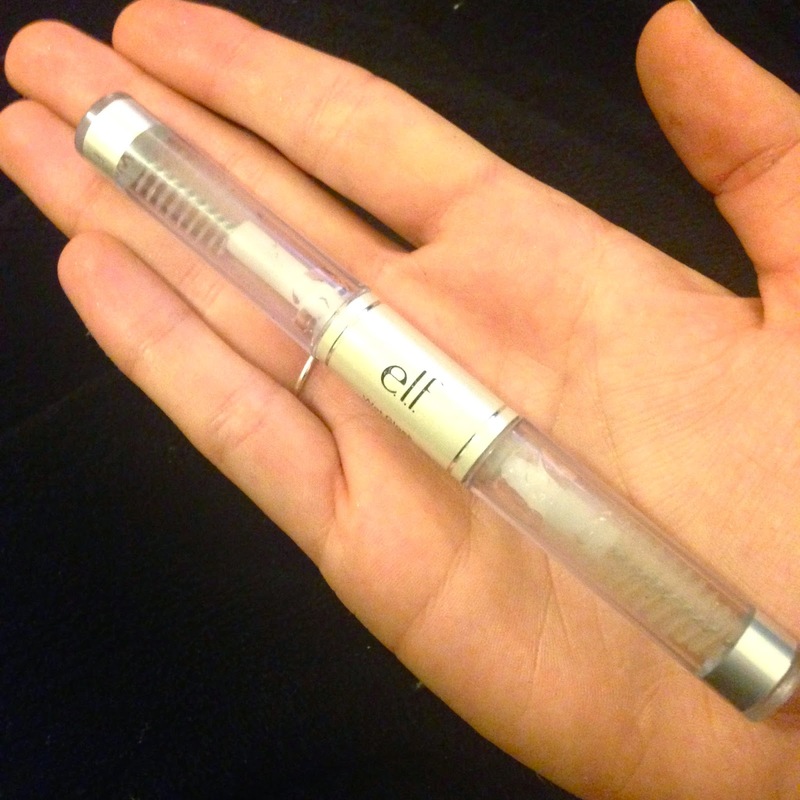 I going to show you guys what I have from the the Brand Elf and do a little review for you on my thoughts on the products, and If i would recommend them of you. There are some definite hits and misses with the products available, which occurs with most brands, and its always good to hear other people opinions so you know you wont be wasting your time and money. Elf prices range from around $2- $10. For makeup its hard to find much cheaper. The low prices makes it easy to play around and try thinks out. Exactly what I have done today. So lets get on to it! This packaging is genius! Its what made me want to buy it in the first place. There is nothing quite like this on the market, well not that I have found. 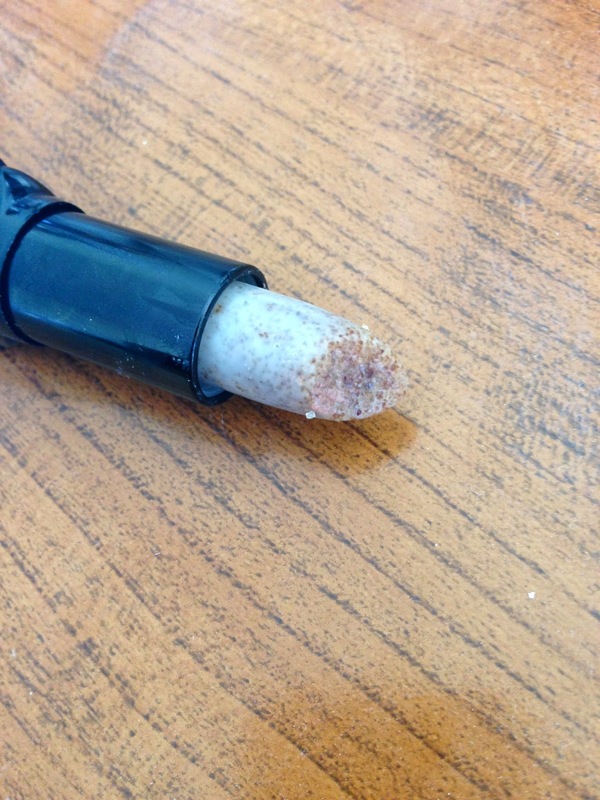 I own the Lush Lip exfoliant with is great but I find it can get a little bit messy and is unhygienic to apply. This makes it so easy, you just apply it like a lippy, and it is great for on the go . The product is grain like pieces imbedded in a balm. It can get a slight bit rough at times so you need to use a gentle hand. I love using thing before putting on my lippy to make sure my lips are nice and smooth! This little kit consists of a gel and a powder. I don't tend to use the powder as it is slightly to light for me, but the gel works very very. It gives my eyebrows a nice defined look and also the gel texture helps to set my brows into place. I like to use this when I want a more dramatic look. 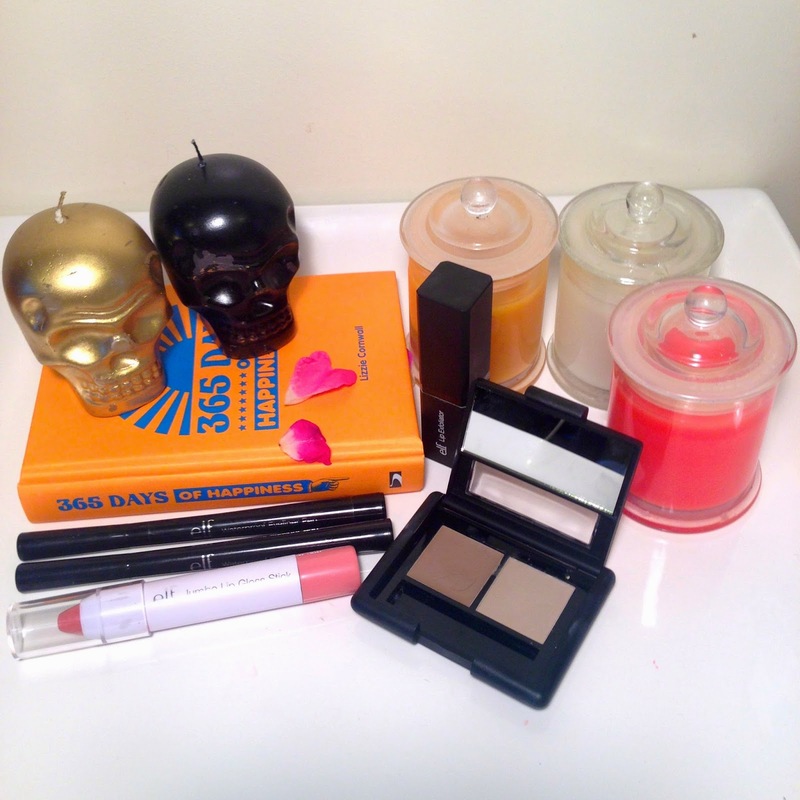 When I'm wanting a more subtle look I tend to stick towards my powder or pencil products. This stuff is a $1.99, and wow was I impressed. It works just as well at keeping my brows in place as my Anastasia Brow gel. My eyebrows don't budge all day. I don't particularly use it on my eyelashes but one side of the tube does say eyelashes and one eyebrows. To be honest I think both sides are the same product. 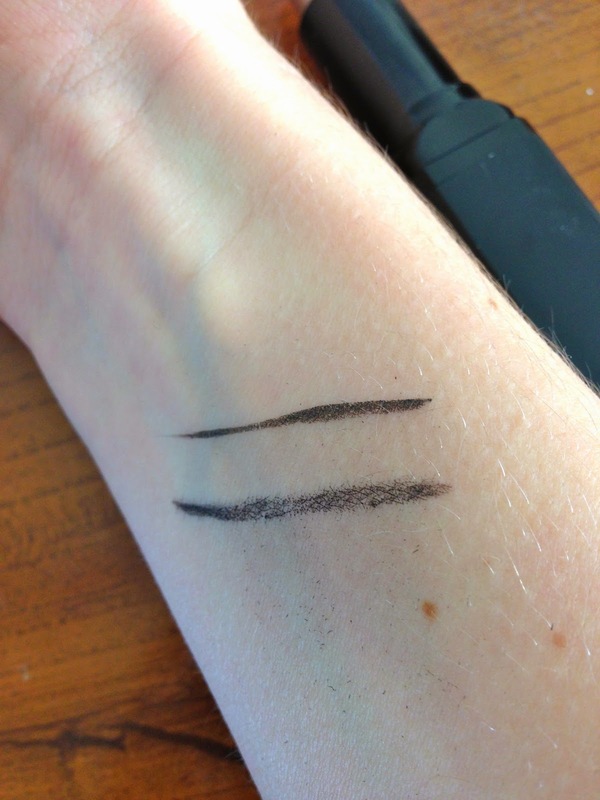 I use both sides for my brows and get the same results. This is a really lovely your lips but better shade of pink. It is a great colour to use when your going for a natural day time look. It is quite sheer due to the gloss consistency but is easily buildable. In the picture I am wearing a couple layers of it, which is my preferred look. I had such high hopes for this but unfortunately was so disappointed!! 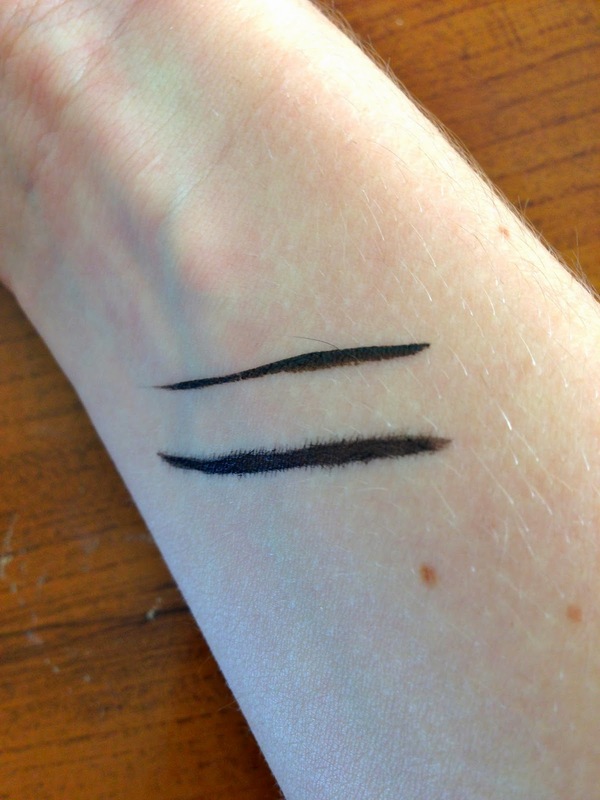 There is heaps of hype around this on the internet with people comparing it to the Stila Waterproof stay all day Eyeliner. But sadly it is no way near comparable to it. The first disappointing thing about the product was the colour. Coffee was blacker than the shade black? In the image the top shade is coffee? The difference shows even more in real life. Not only was the colour bad, the stay power was awful, and they were no wear near waterproof. As soon as I applied them they started bleeding, and after waiting for them to dry I did a smudge test to see if it smudged and it sure did. You can see the difference within the two pictures. I would much rather pay for my Stila one as that thing doesn't budge and truly does stay all day.